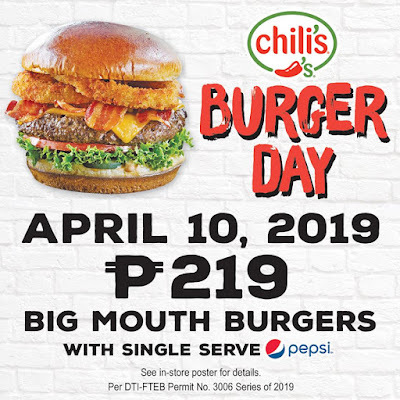 The 12th Annual Chili's Burger Day happens on April 10, 2019. 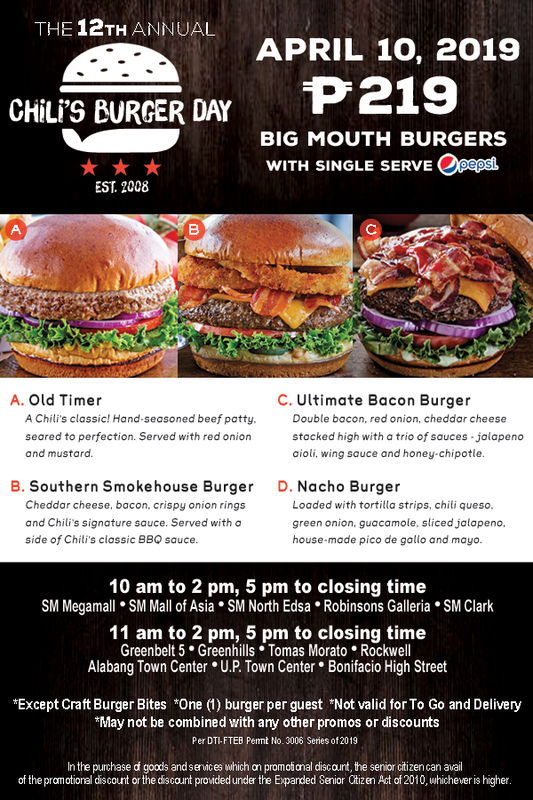 Feast on your fave Chili's Big Mouth Burgers* with single serve soda for only P219. 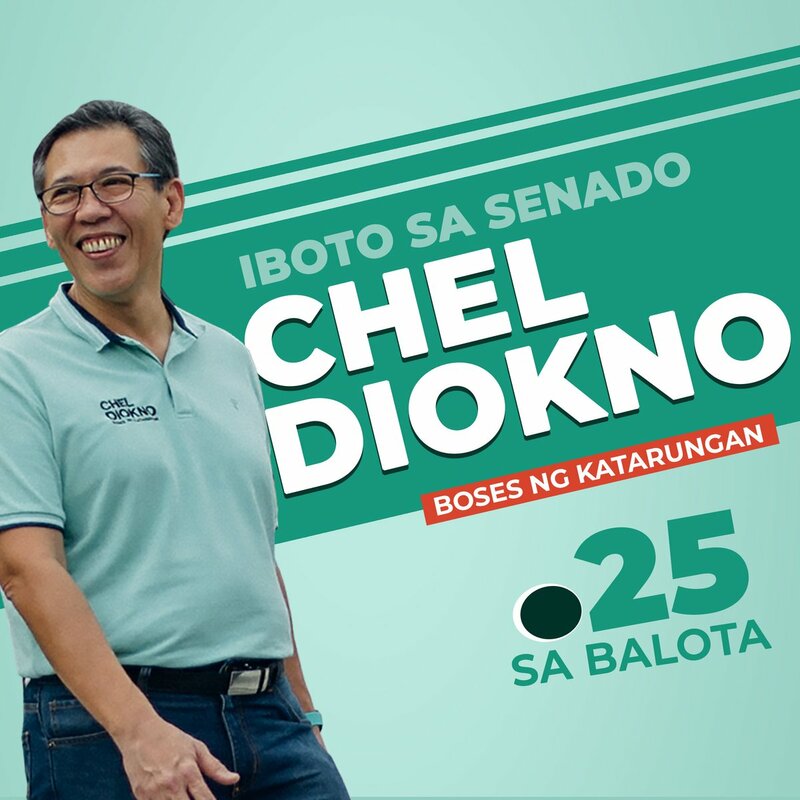 Available in all Chili's branches nationwide!